Just as the growth of Methodist piety in the 19th and early 20th centuries led to trade union activism in Britain, the southern African country of Botswana is seeing strong church-based involvement in its burgeoning labor movement, writes Pnina Werbner in Anthropology Today (Feb.). She writes, “In Botswana, unlike in some neighboring countries including South Africa, no contradiction is perceived between workers’ left-wing socialist leanings and their Christian faith. Workers’ identities are equally intertwined in their affiliation to both their church and the labor movement in Botswana.” Unlike England, where Methodist unionists were pitted against “Tory” Anglicans, trade union involvement in Botswana is found among a wide range of churches, including the established Catholic, Anglican, and Congregationalist churches, as well as the evangelicals and Pentecostals. Nor has Botswana been influenced greatly by liberation theology, she adds. 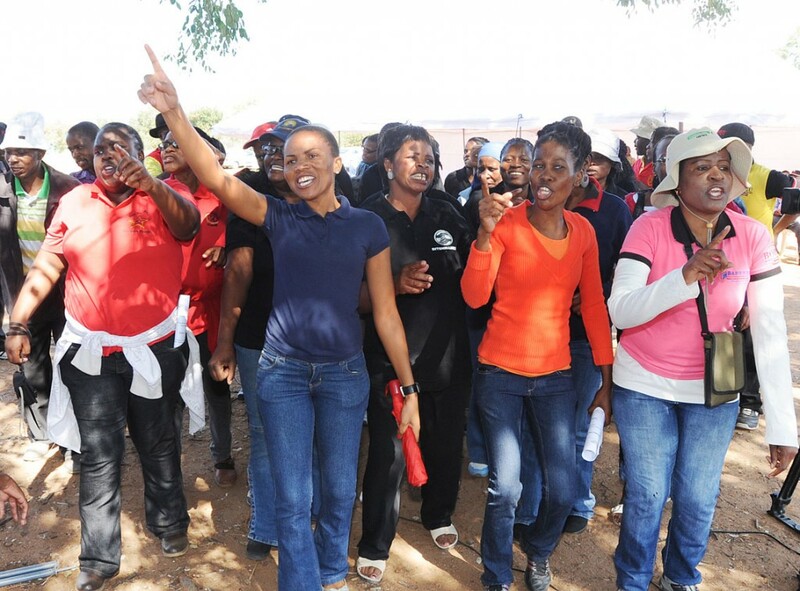 A distinctive feature of the Botswana labor movement is the deployment of “political prayer.” Examples of this engagement are public prayer meetings surrounding protest marches and strikes. Such actions are joined by pragmatic negotiations over wages and rights. “Many union leaders stressed that they had cut their teeth in church preaching and organization,” Werbner writes.